The LINK’s innovative design is in a league of its own. 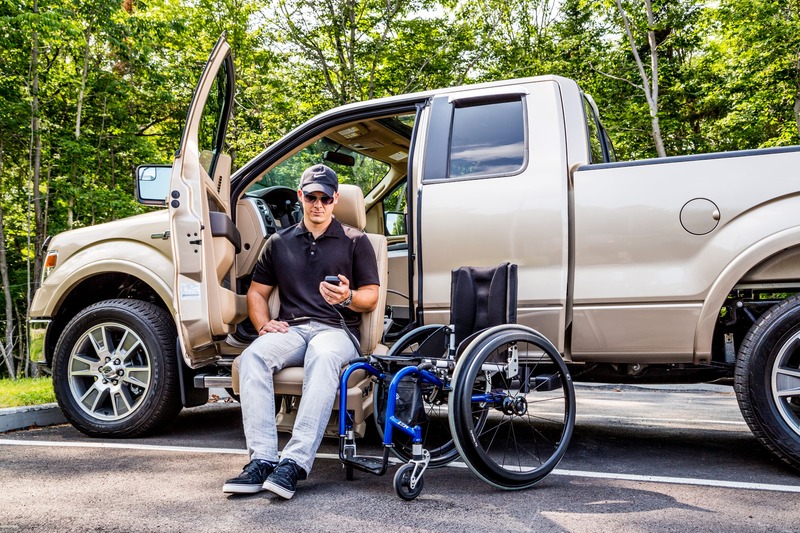 A sleek, safe, reliable and intuitive turning and lowering seat base, the LINK gives you your vehicle, your way. No compromises. 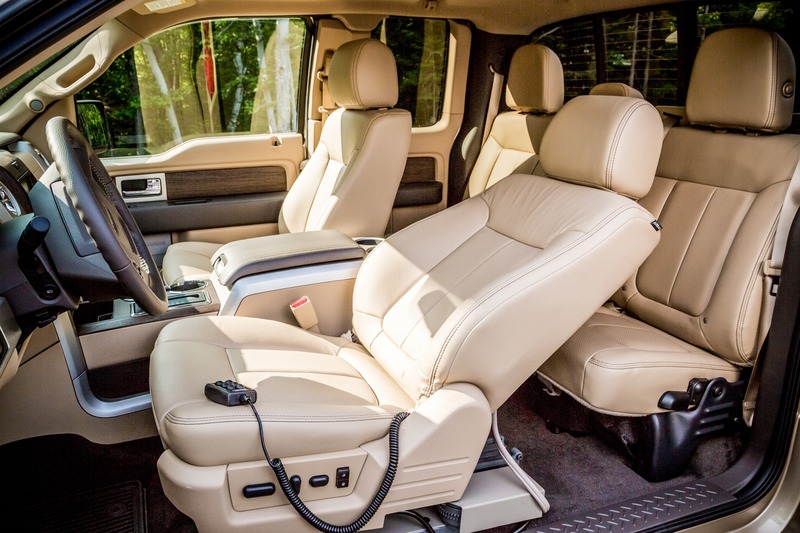 The LINK always uses the original seat so you can keep the comfort, feel and style of your interior. 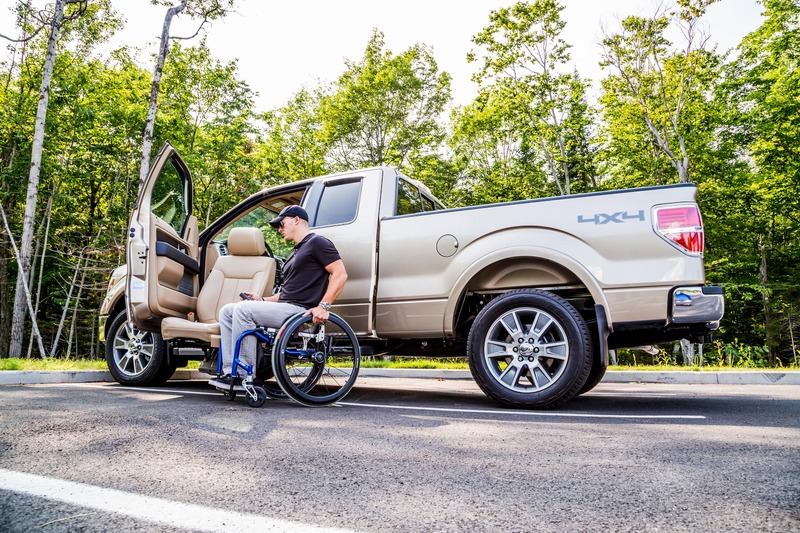 The LINK’s customizable transfer path maximizes clearance for stress-free transfers in and out of the vehicle and customizable seating positions ensure safety and comfort. The LINK’s unobtrusive footprint lets passengers behind the LINK keep their space too! The LINK’s easy hand pendant allows the user to tilt the seat and slide it forward or back to find the perfect spot. It’s designed for safety to prevent the LINK from moving inadvertently. 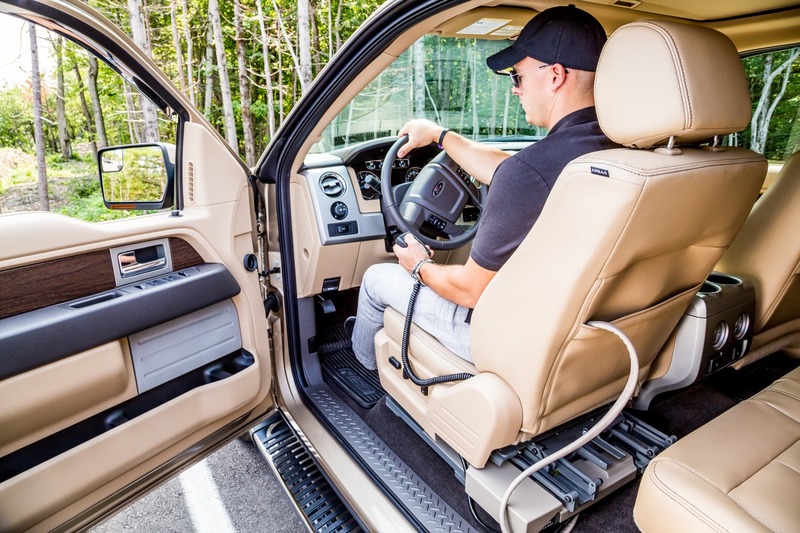 If you’re looking for assistance standing, the LINK will lift up once outside the vehicle with just a small change to its programming. The LINK is powered by your vehicle and will not drain the battery thanks to its unique electronic SLEEP MODE. For peace of mind, the LINK has a manual emergency backup system. The LINK has a 350-pound capacity and a 3-year limited warranty. 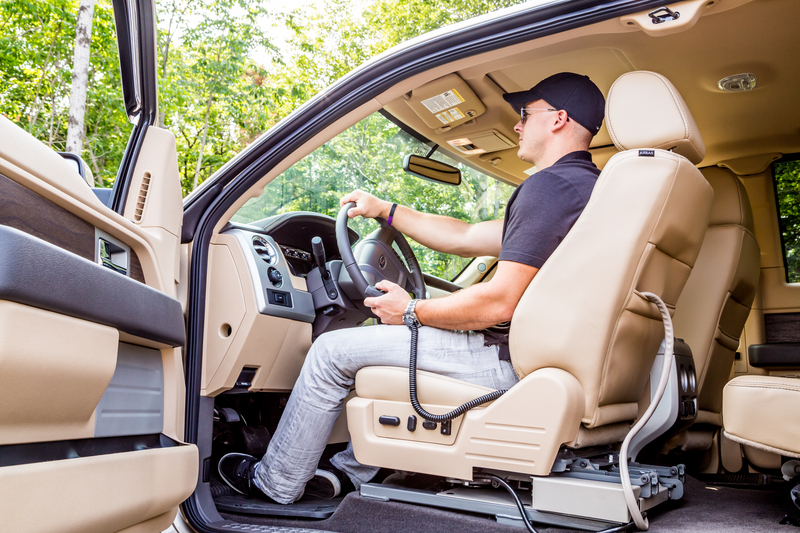 The LINK is installed into the original seat mounts of your vehicle with no structural modifications. 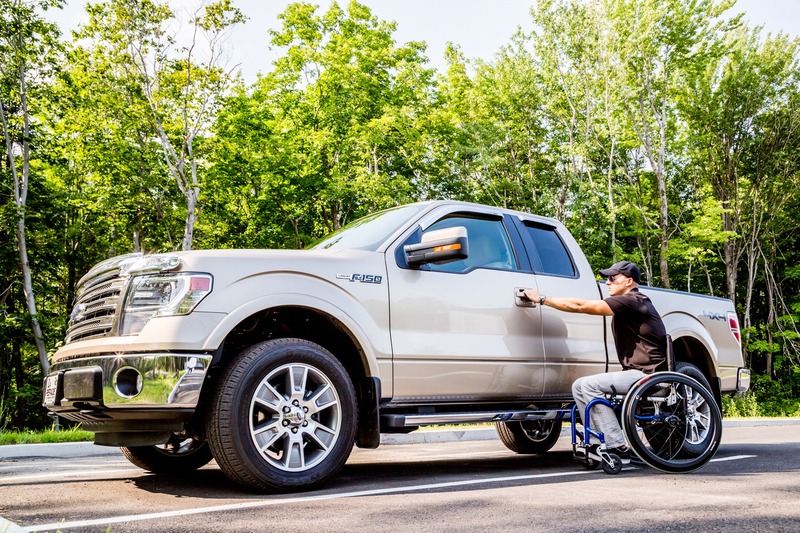 Available applications include the driver and front passenger in a vast array of vehicles, as well as mid-row positions in many minivans. It can easily be removed to return the vehicle to its original condition without affecting the resale value.